This is to thank Mayor Williams and City Council for agreeing to provide protection of the Municipal Golf Course in the General Plan for the future of Park City. For those not familiar with the attributes of the Park City Municipal Golf Course, it is an oasis of gently graded land at the base of the Park City Mountain Resort. Meandering through the Thaynes Canyon neighborhood this open space provides spectacular scenery and an incredible array of mature trees of numerous varieties, some exotic. There is a magnificent "canopy tree" overhanging the third green that seems unidentifiable. As a wooded park, the golf course cools down Park City summers. Ponds and streams on 11 of 18 holes support fish, ducks, osprey, owls, otters, and others, and at night, deer and moose sometimes come for a drink. For golfers, this public course is masterfully designed with no two holes alike, and unique amongst mountain courses, it has wonderful walkability. Gentle terrain provides great Nordic skiing in the winter. 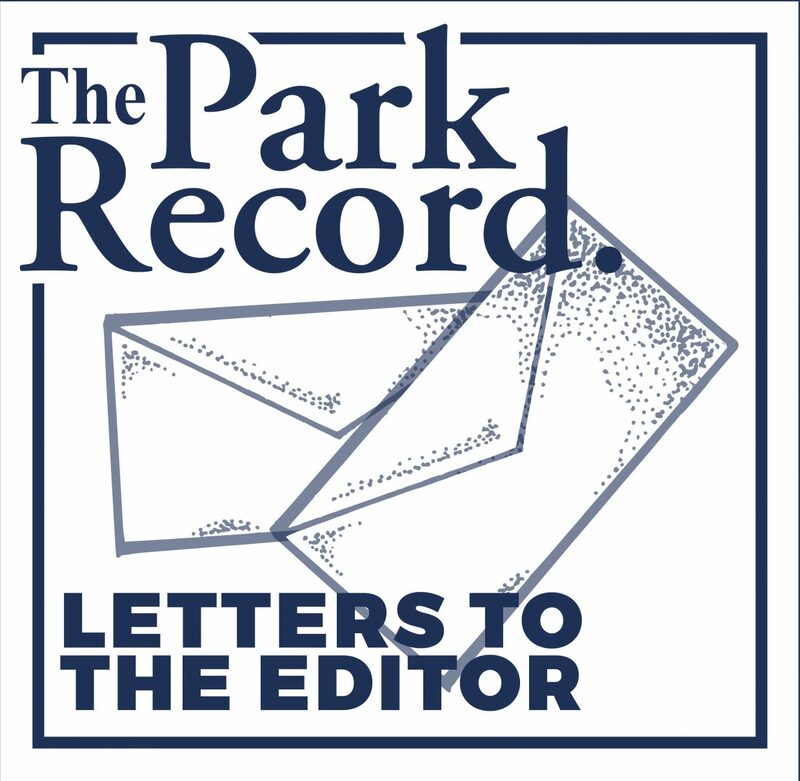 Since the golf course has already suffered encroachment of greens, tees, and a great grassy driving range by development, preserving what is left of the original course should be a priority for a town whose economy depends on recreation. If in the future, winters do get shorter and summers hotter, a public golf course may become Park City’s primary tourist attraction. I don’t live in Park City, but have owned property and business interests here for many years, so I’ve been reading parts of the proposed General Plan, and am staggered by how long and vague it seems to be. It is, indeed, general, but simply doesn’t constitute a plan. Under the law, a General Plan is supposed to be the underlying rationale for the Land Management Code, but this opus just doesn’t seem to provide any guidance (or limits) on a future Code at all. It is an over-long dissertation on planning that isn’t ready to be enacted or rejected by either the Planning Commission or City Council. It was very interesting to read The Park Record’s recent news story about how an essay on CARG, Mayor Williams’ old watchdog group, has been included in the proposed General Plan. 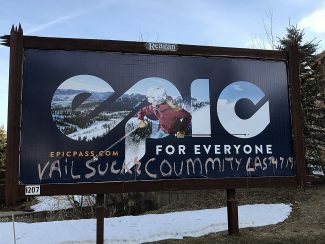 I certainly hope that this recognition wasn’t an attempt by the planning staff to place a big wet kiss on the Mayoral posterior, but if it was, I’d remind the staff that Dana was also the founder of Summit County SCUM ("Social Crazies Undermining Morality"). I still have one of his bumper stickers on my plow truck. Might as well toss in an essay on that, everything else is in there. I enjoyed my trip to Park City to watch the Bobsled World Cup. Thanks to all involved for the hospitality and in coordinating the event! The small town where I live in Northeast Nebraska had a similar event last May that reps from Citizens Demanding Community-Oriented Law Enforcement, David MacFarlane and Joe Tesch, described in the guest editorial. I’d only want to say that alcohol IS a problem in my small town in Nebraska. I think it behooves us all to support law enforcement officers when they attempt to enforce existing laws which would include underage drinking. I am sorry that your community also had to have a similar experience, but I also don’t want the problems of irresponsible alcohol consumption to be minimized either. I move that this snow season, Deer Valley and Alta open it’s resorts to snowboarders. Yes, I know this is extreme, but it isn’t fair for snowboarders to be excluded simply because of a no-snowboarder rule. It has been proven in other resorts, such as Park City Mountain or the Canyons, that snowboarders and skiers can and have moved harmoniously down the slopes with each other, without collisions or other disturbances. Why cannot this liberal principle be applied to the former two resorts and follow the example of the latter two? In additional to revenue increases and youth turn out, it’ll make the day more eventful and fun–even the possibility of opening up additional trails, lifts, and mountains. Why not, on top of it, connect Park City Mountain Resort with the Canyons and Deer Valley–interconnect them with a perpendicular trail that intersects each resort or a ski lift that serves as a bypass? These are some good ideas for this ski/snowboard season. Maybe with the additional revenue and more patrons, from an interconnected hyperspace of skiers and snowboarders riding along, perhaps more gourmet cuisine lodges will be open and available for the lunchtime diners. And maybe, just maybe, there would be an after-school special for those enrolled in ski or snowboard school — and be able to ride home together on boards/skis through the groomed trails without worrying about carpooling or no-snowboarders zone. After I put my groceries in my car at Smith’s Market parking lot, I realized that I was stuck in their sidewalk gutter and my front tires just spun around and around. A man who was parked next to me was just putting groceries into his car, so I rolled down the window and asked him if he could help me. He pushed and pushed the car until the tires finally got traction and I was then able to keep on schedule and be on time for my granddaughter’s music recital. Since I am a California resident visiting for the month, this act of kindness from a man who said his name was, Billy Dean, tells me the Christmas Spirit is definitely here in Park City.